Books now have page flip sounds when equipped, etc. 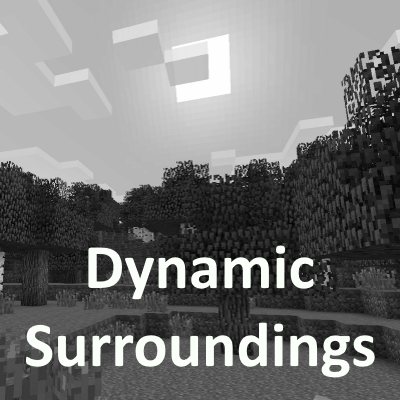 Immersive Engineering item equip sounds. Reinitialize the DS ItemRegistry on the fly because some mod modified the Forge item registry after Dynamic Surroundings scanned them. Abstract method error loading resources from resource pack. Defensive code when processing ore dictionary entries where it encounters a block that has not been registered. Move DS registry initialization to load complete rather than post init. Reworked built-in profiles a bit. You will need to reconfigure if you used them prior. Added "Auroras in all Biomes" built-in profile.